Our community calendar is a one stop shop for all things cycling in Tallassee. 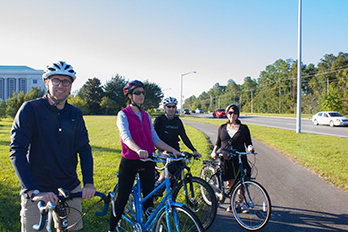 These rides and events are not necessarily our events, but many clubs and shops around town regularly host local rides, classes, and other bike-related fun! Want to add your event to the calendar?